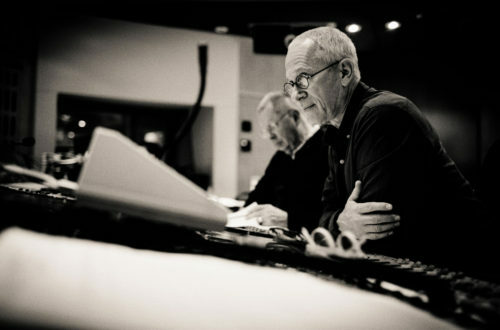 A new interview with James Newton Howard confirms the composer will score the Fantastic Beasts and Where to Find Them sequel. 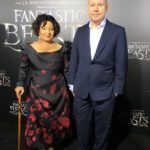 The composer also talks about the scoring process for the current Fantastic Beasts film, following the legend that is John Williams, and career highlights. 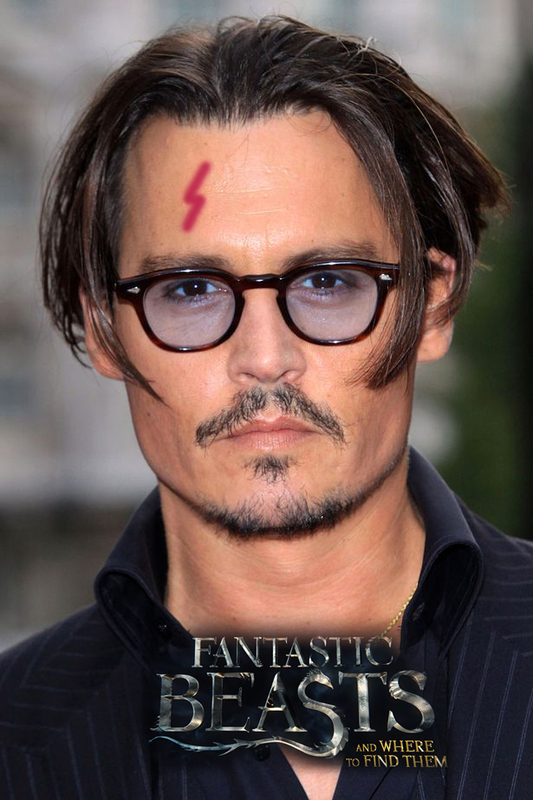 Deadline is reporting that Hollywood actor Johnny Depp will join the cast of the second Fantastic Beasts and Where to Find Them film in a “co-starring role”. 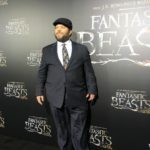 Depp reportedly has a “tiny” role in the first Fantastic Beasts film, released later this month, with rampant speculation that he will play dark wizard Gellert Grindelwald. Depp is of course famous for his engrossing character roles in films such as Pirates of the Caribbean, Charlie and the Chocolate Factory, Sweeney Todd and Alice in Wonderland. 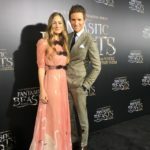 J.K. Rowling announced last month that the Fantastic Beasts series would span a total of five films, and director David Yates confirmed that a plot involving a young Dumbledore and his friendship turned rivalry with dark wizard Gellert Grindelwald will feature heavily. 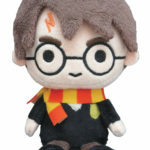 Grindelwald is of course famous to ‘Potter’ fans for his role in Harry Potter and the Deathly Hallows, where we learned about his childhood relationship with Albus Dumbledore, their desire to find the Deathly Hallows, and their ultimate rivalry. 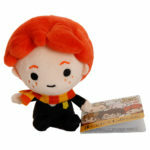 This culminated in Dumbledore’s defeat of the dark wizard in 1945. 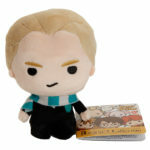 Grindelwald was played by actor Jamie Campbell Bower in the Deathly Hallows films. We don’t know yet how heavily a Dumbledore/Grindelwald plot will be woven into the first Fantastic Beasts film, but this poster released by Warner Bros. hints at a connection between Graves, Director of Magical Security at MACUSA (Colin Farrell) and the Deathly Hallows symbol (the wand, stone and cloak). 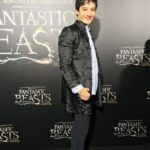 The report also notes that Yates will return to direct the second installment, and Eddie Redmayne will reprise his role as magizoologist Newt Scamander. 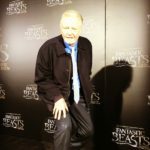 The second film is due to hit cinemas in November 2018, and will begin shooting next year. 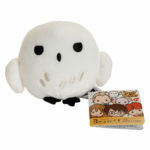 A collection of Harry Potter Japanese chibi plush toys will soon be available internationally, thanks to Huckleberry, who also let us know about the release. 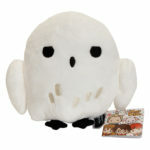 You can get your hands on one of these plush toys by clicking here. 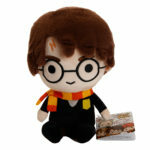 Looking for ‘Potter’ themed Christmas gifts? We’ve got you covered.